Tao has always been my go-to sushi place because that's the only place that never disappointed me. They serve it fresh. Not just sushi, but other things that I've tried as well. Got the chance to try out the new sushi menu, named Sushi Creations and Teppanyaki at Tao a week before. Since it's my go-to place, I knew it will not disappoint me with the new sushi menu. 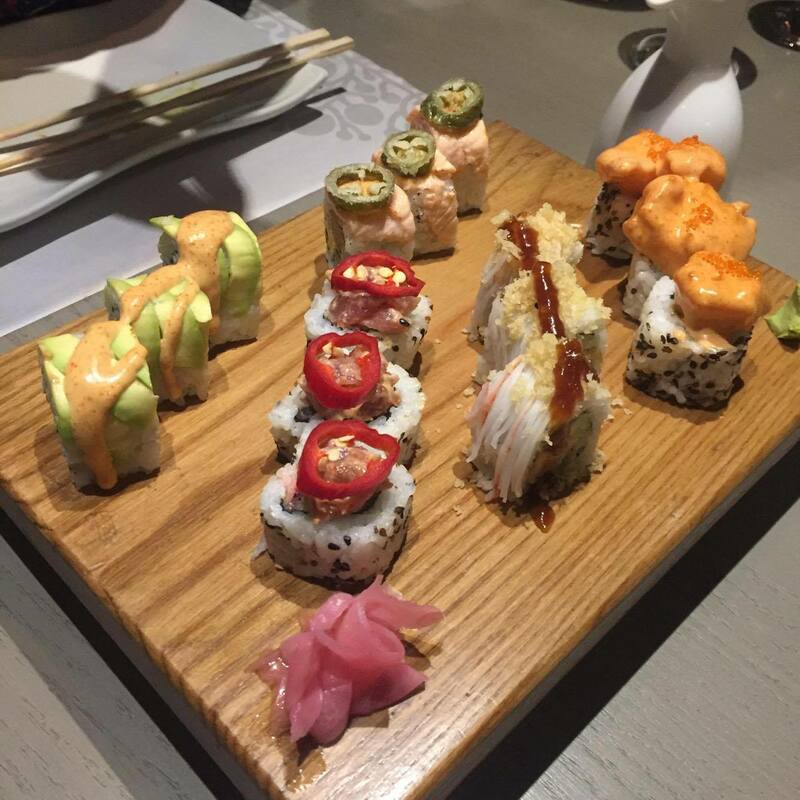 No, we didn't just order Sushi only, but a few mouth watering starters as well along with Teppanyaki. 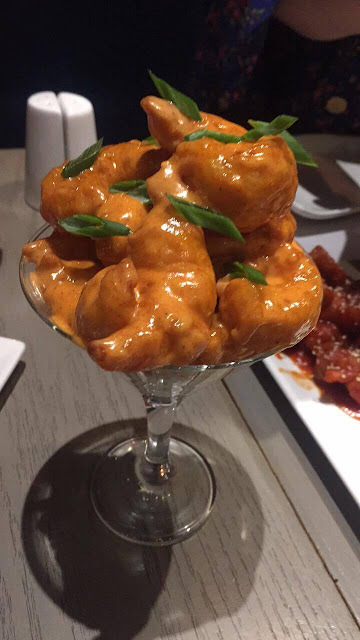 For starters, apart from my all time favorite Dynamite prawns, I tried Wasabi prawns, Honey Glazed Drumettes & Boneless Nana Wings. I have to say, Wasabi prawns and Boneless Nana Wings are my new favorites. 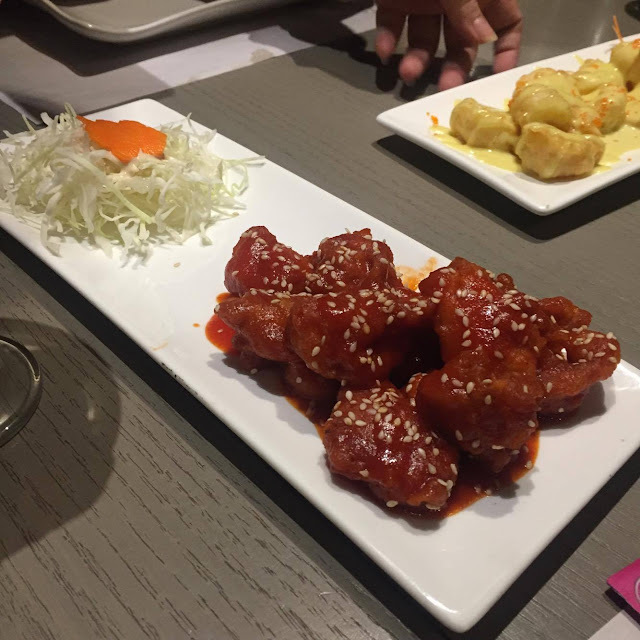 If you love spicy, you have to try the Boneless Nana wings. 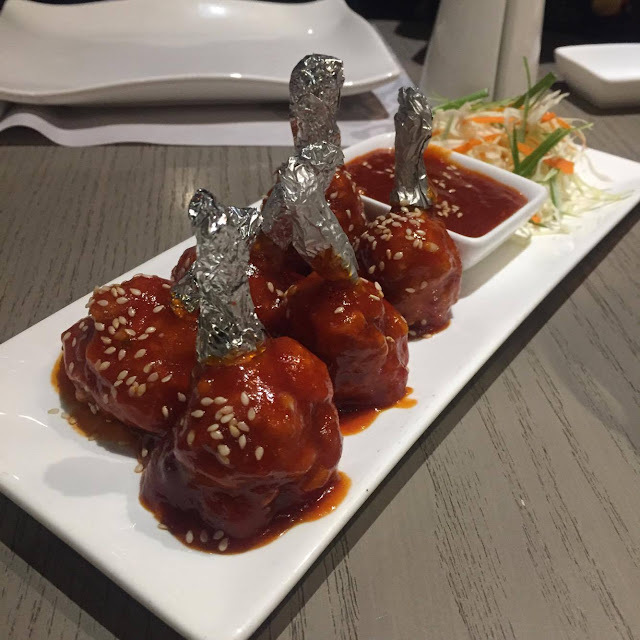 They are deep fried, hence you can feel the cripy-ness with the sauce in every bite. Every bite is full of texture and flavors. On the other hand, Honey Glazed Drumettes were nothing too extra ordinary, especially for a spice lover like me. If you love sweetness, you'd like it. 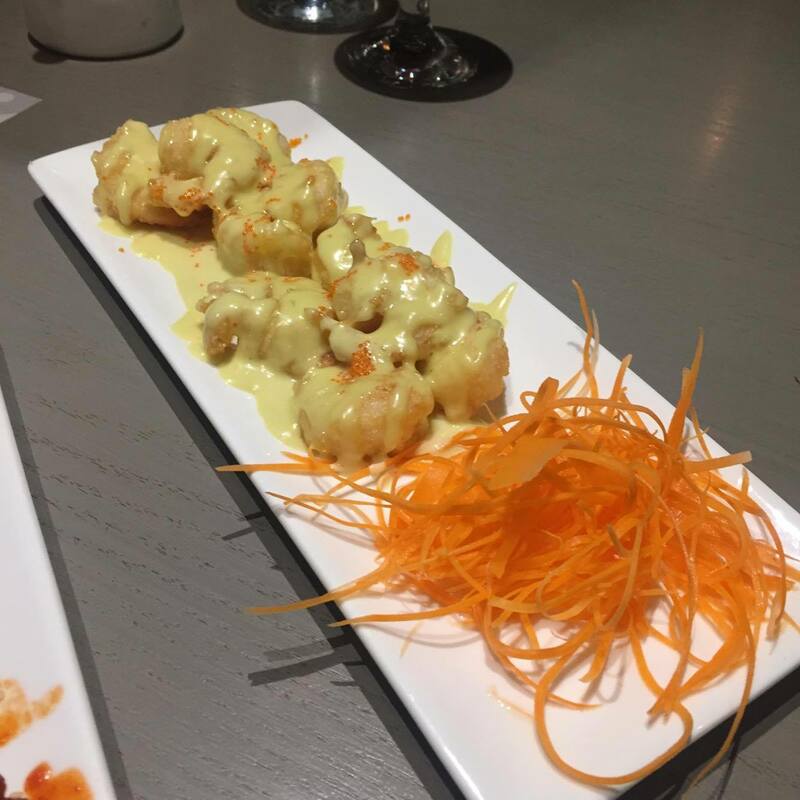 As for Dynamite and Wasabi prawns, they need no description - you HAVE to try them if you haven't yet. 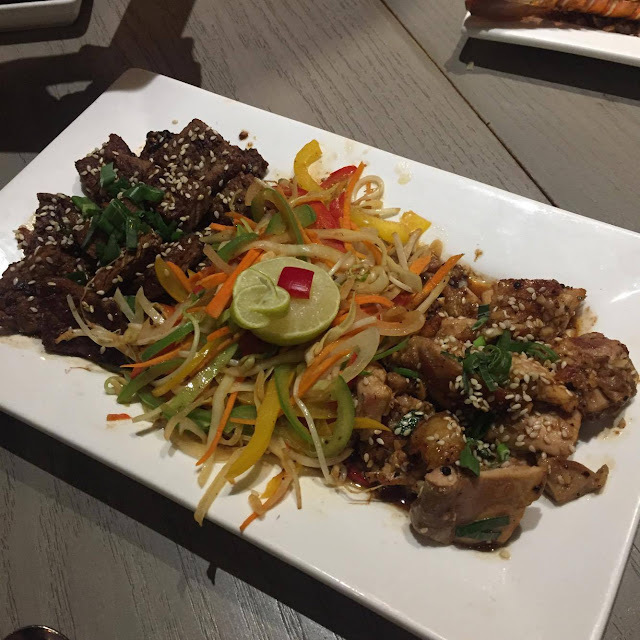 For mains I tried, Lobster Tail Teppanyaki, Assorted Sushi Creations platter (not on the menu, we asked them specially to try each one of them) and Mix meat Teppanyaki platter, which was a combination of chicken & beef. The new Sushi Creations menu includes: Dragon Maki, Volcano Maki, Flaming Jalapeno Maki, Dynamite Shrimp Maki and Fiery Tuna Maki. All five had a different kick to it, but if I have to pick my favorite, I have to pick Dragon Maki and Flaming Jalapeno Maki for the kick of spice to clear the palette in the end. This new creation is definitely a must try. I'd define them as sushi surprise shots, where you get the kick of flavor along with the roll. After sushi rolls, I was excited to try Lobster out. The seasoning was perfect, the flavor was delicious. 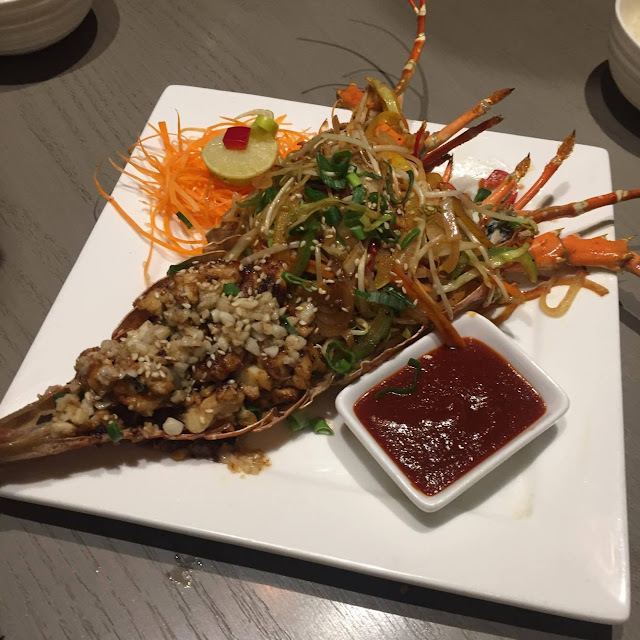 I felt it was a bit chewy, but I can't say much because it was my first time connecting with the lobster. Overall, I enjoyed it. Moving on to the mix meat platter, chicken was cooked perfectly, but flavors quite didn't reach the center. On the contrary, beef was DELICIOUS. It was cooked to perfection; tender & juicy, just the way I like it. It was bursting with flavors. All in all, I'd definitely go back for the starters, new Sushi creations and Beef Teppanyaki - my new favorites at TAO. I'd rate it 9/10 - one mark for chicken and lobster! 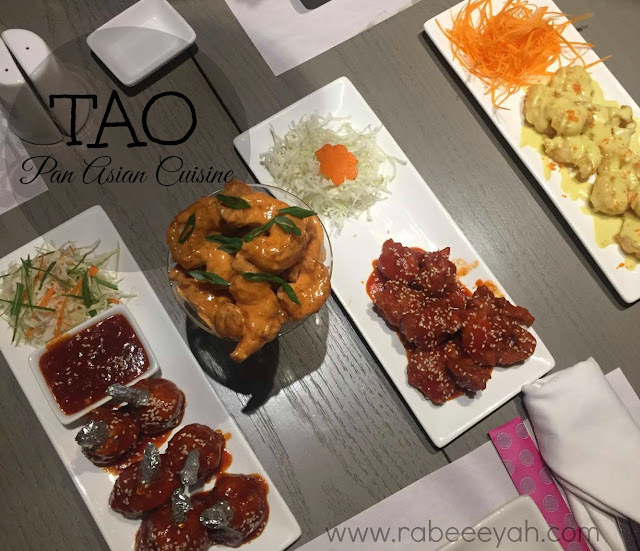 What's your favorite dish at TAO? Share with us!